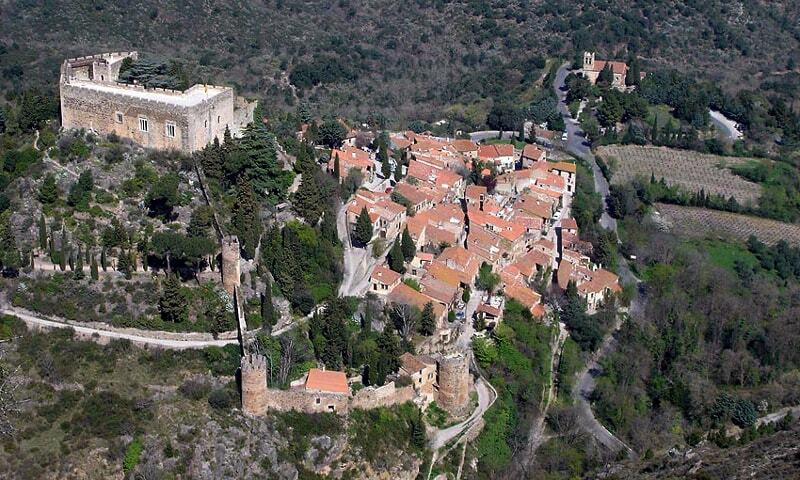 The village of Castelnou takes its name from the Castle of Castelnou. The Latin castellum novum became in Catalan castell nou, the "new castle". From 990, the castle served as the administrative and military capital of the Viscount of Vallespir. Its irregular pentagonal plan follows the rocky outcrop on which it was built, this elevated position providing defence against enemy attacks. Having been ravaged by a terrible fire, in 1987 it was sold and has since been restored.